Apparently somebody somewhere sometime recently called Walter Bender, late of the OLPC, an open source fundamentalist. Walter expressed confusion about what that meant. I wish I could clear it up for him, but I don't know what it means either. We never talk about Open Source in terms of religion or philosophy, morality or ethics. 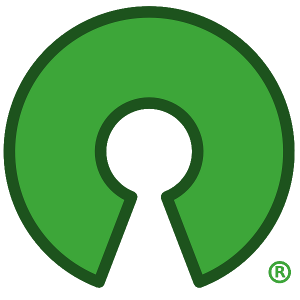 There is simply no place for one to be fundamentalistic about Open Source. If Open Source works for you, great! (We told you so.) If it doesn't work for you, that's too bad, but we understand. We won't call you a bad person, we won't excommunicate you, we won't shun you, we won't even eat crackers in your bed. We're not a church, we have no saints, and no daemons. We don't require any faith. We don't have any creeds. If Open Source works for you, great. If not, well, then it's experimental error. We're not a religion, so we can't have any fundamentalism, nor fundamentalists. "Open Source Fundamentalist" just doesn't make any sense.